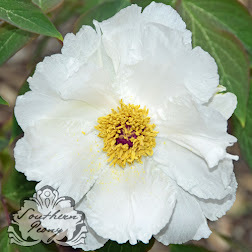 "I currently have no peonies growing in my yard, zone 8, Montgomery AL. My first question is should I even attempt to do this with our long, very hot humid summers and mild winters. I've seen several container grown peony plants for sale in nurseries here in the spring. Is this advisable to purchase a plant rather than bulbs?" I would say that if you find a plant for sale in your local nursery, most likely the plant should grow in your zone. Most nurseries want repeat customers, and if they sell plants that don't grow well in your zone and just die, they're not likely to get to many repeat customers that way. Peonies will definitely grow in zone 8. The question of whether to purchase a peony plant or a bulb (which is really a root) depends on how much time and money you have. 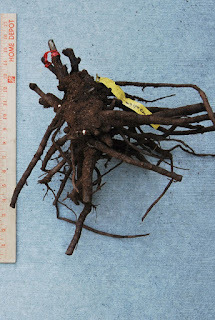 If you can wait a little and want to buy the peony at a lesser cost, buy the root, since the root will likely be cheaper. However it may take one or more years to see blooms depending on the size and condition of the peony roots. 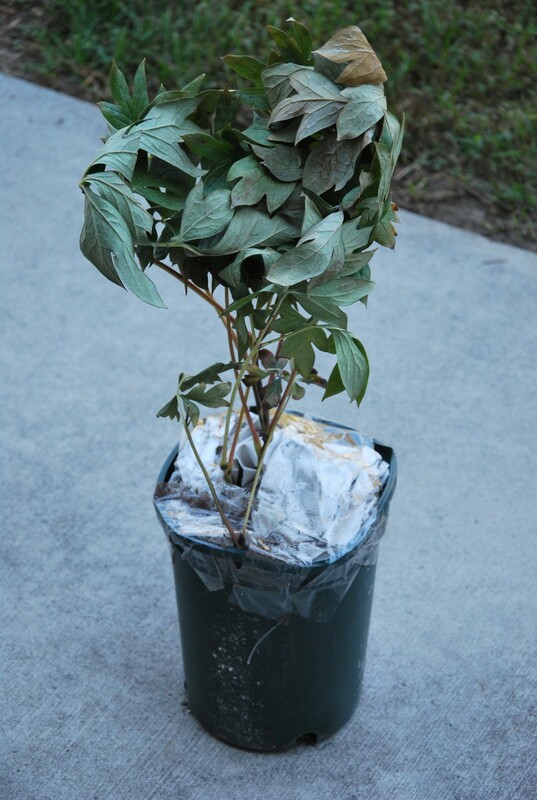 Conversely if you don't mind spending a little more and would rather see results sooner, buy the container plant. 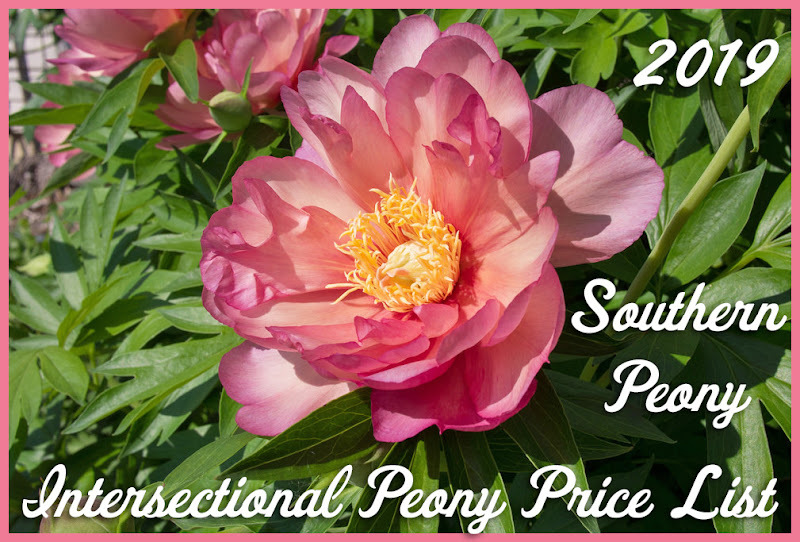 Usually you can find peony container plants in bud or in bloom, so you know you will have blooms this year and for many years to come! If you do find a container peony in bloom, you will also know exactly what color you are purchasing - which is not always the case with roots, which could get mixed up. Good luck with your peonies, and I'd love to see pictures! When it's intersectional peonies, I always prefer to get the dormant roots as opposed to fully grown plants because that allows me to split them into a few pieces to get multiple plants going. Steve, I don't think the original question was about intersectional peonies specifically, that's just what I happened to have pictures of. I guess I am too impatient to split my peony roots when I first get them. I don't want to ruin any chance of seeing the blooms quicker! I figure I can always split them later.